Then, when your possessions are gone, they will welcome you to an eternal home” (NLT). “Use your worldly resources to benefit others and make friends. 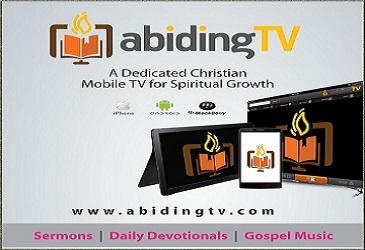 Then, when your possessions are gone, they will welcome you to an eternal home” (Luke 16:9 NLT). 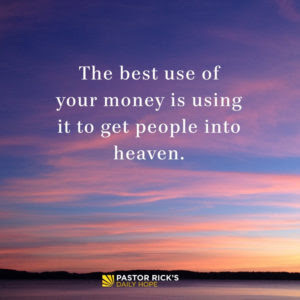 What are some of the things you spend money on that do not have an eternal impact? What people has God already placed in your life with whom you can share the Good News? What are some ways you can use your money to invest in eternal friendships?